Mine: Very well done. 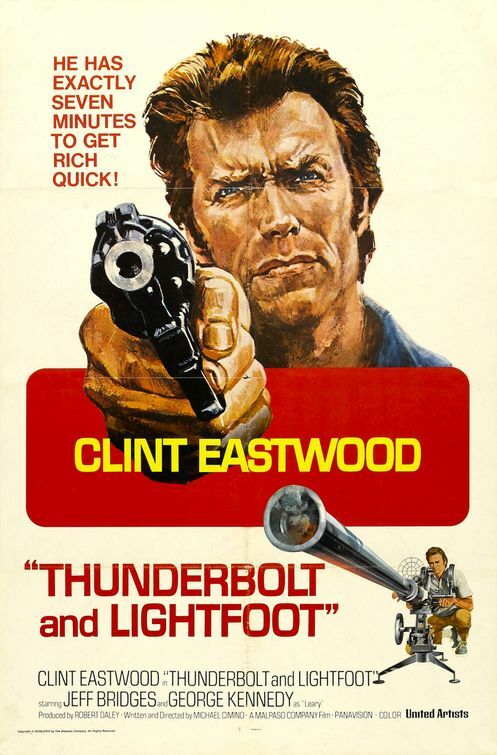 Eastwood is restrained and Bridges really shines. Their chemistry on screen is the whole movie. Leonard Maltin/Plot synopsis: With the help of an irreverent young sidekick, a bank robber gets his old gang back together to organize a daring new heist.